Our liquid cooling expertise started in the 1990's, enabling us to emerge as the market's reference for designing and building cooling distribution units (CDUs). Our systems have been operating for decades across 20 different countries - proving our performance and quality. We understand the challenges the high-performance computer industry faces. This includes challenges with bottlenecks, split workloads and the ability to extend use. We address these challenges every day through our safe, innovative technology. Today, as part of Nortek Air Solutions, our footprint is global, and our ability to deliver is unequaled. 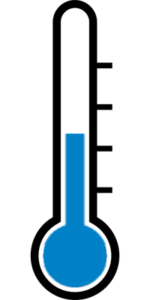 In fact, you can find ServerCool units on some of the greenest, high-performing supercomputers on the planet. For over 20 years, the most prestigious and demanding organizations have depended on ServerCool products. Our CDU has an impeccable pedigree. It was initially developed for IBM to work with their Cool Blue® and iDataplex® RDHx. 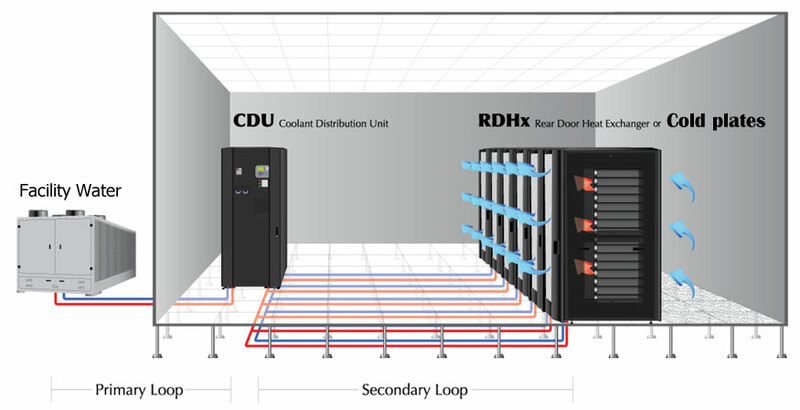 We were the only CDU manufacturer specified worldwide by IBM in their RDHx planning guides. Our team combines solid engineering with experience. Lean and agile manufacturing techniques provide excellence in quality, performance and efficiency. We have a multicultural, global engineering team that operates in research and development facilities in the United States (both the West Coast and East Coast), China, and Europe. High server density from the most powerful to the most compact. 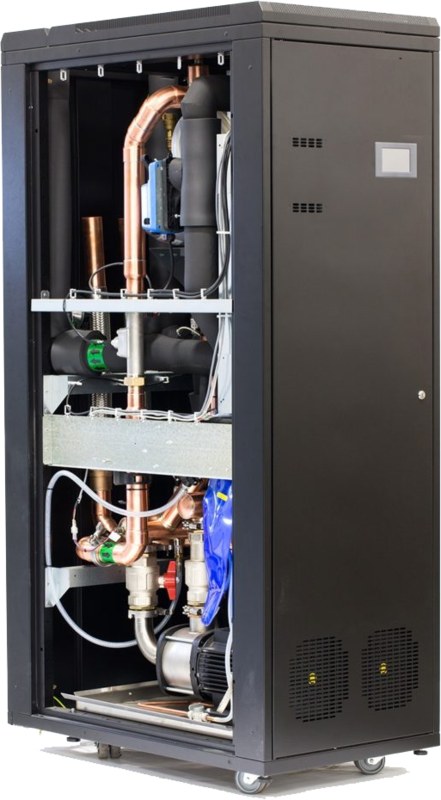 Our product portfolio enables us to provide a range of solutions - from standalone, floor-mounted and petascale applications to rack-mounted CDUs for liquid cooling on demand. Our technology and solution partners enjoy our ability to deliver unique, adaptive and inspired liquid cooling systems. We listen to your needs and respond with innovative answers. Our mission is to provide the best and most economical solution for your facility. 100% sensible cooling, reducing the need for humidification and saving energy. Essential monitoring of racks and system. 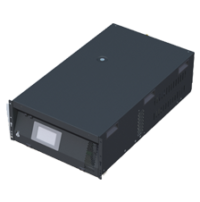 Features full alarm monitoring and connectivity and a Modbus + SNMPv3. them ideal for retrofit applications. Compatible with most enclosures and racks. Features either top feed or bottom feed connections. You can find our equipment on some of the most energy efficient supercomputers on the planet. In fact, our equipment is used on the Tsubame 3.0 supercomputer, which claimed the number one spot on the June 2017 Green500 list. Our United States and European manufacturing facilities are at the pinnacle of operational excellence. We use lean and agile techniques to ensure short lead times, high quality and sustainable performance. ServerCool units have been installed on numerous critical applications for over two decades across 20 different countries - a testimony to the reliability of our products. We use third party verification for our MTBF calculations. 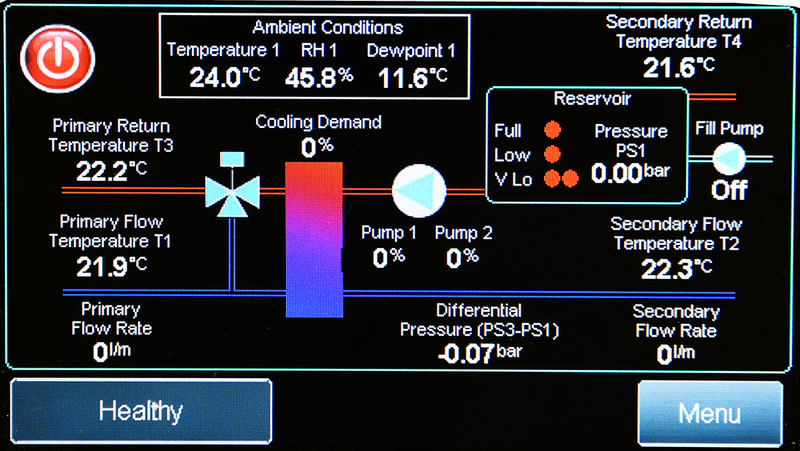 Our embedded controls platform uses a friendly touchscreen and multiple redundant and analog sensor technologies. It features complex proportional-integral-derivative (PID) controls and adaptive communication protocols at both the unit level and facility level. Our platform’s flexibility allows us to develop custom-made solutions for our customers.